HomeCinemaHollywood GossipPoor Chris Brown. Paparazzi “made” Him Crash! We can’t WAIT to hear the real story behind Chris Brown’s car crash. 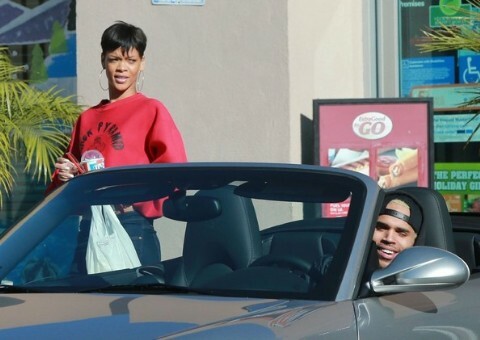 According to TMZ, Chris claims he wrecked his car trying to avoid the paparazzi “chasing” him – so it wasn’t his fault. Hmmm…It’s funny how he says the paps were “chasing “ him and not “following” him, which twists the whole story. Celebrities are followed by photographers every day, and there is certainly no reason to be afraid or speed and compromise safety. Since Chris is challenged in the veracity department, we eagerly await the other side of the story.